Lots of books for you the rest of this week. 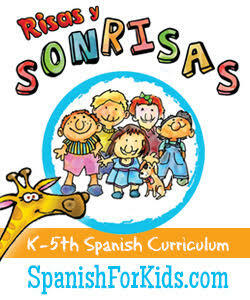 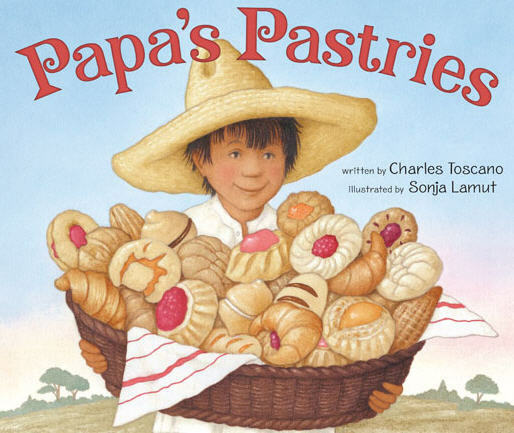 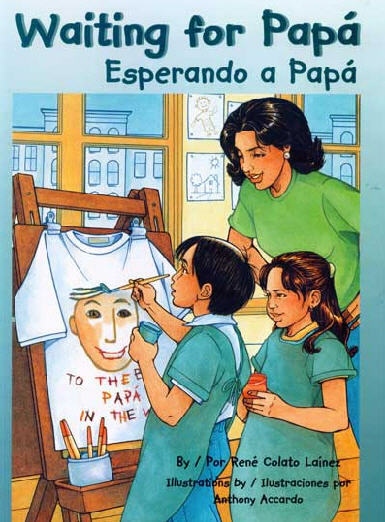 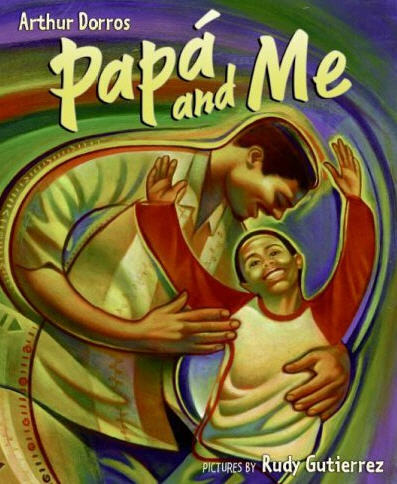 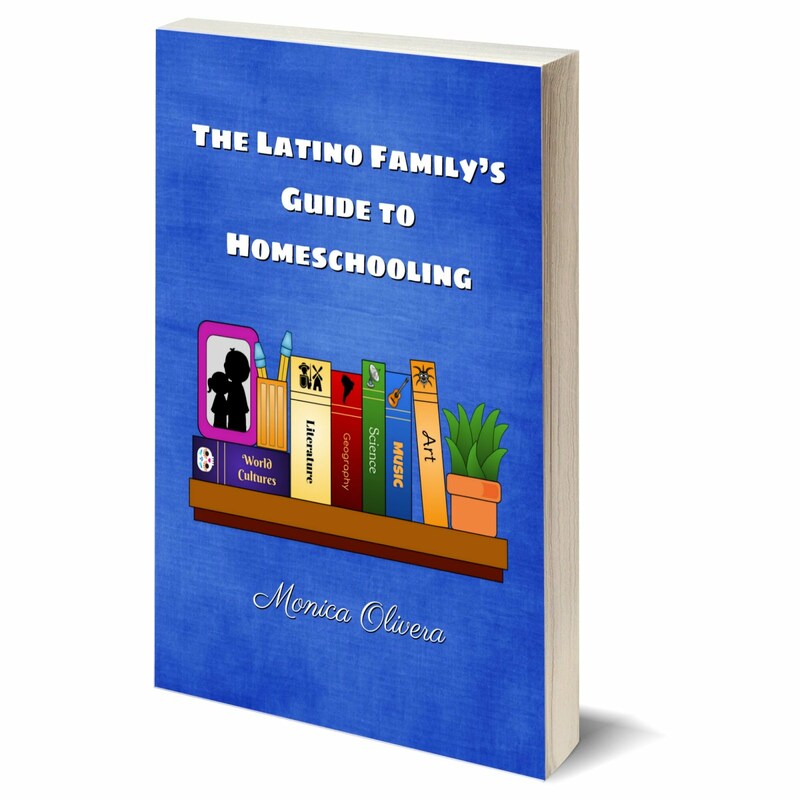 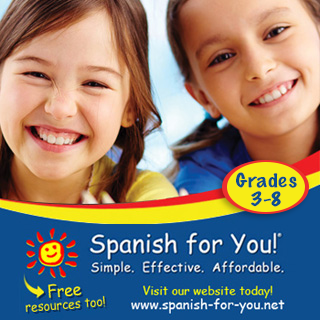 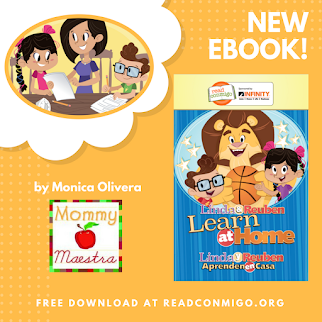 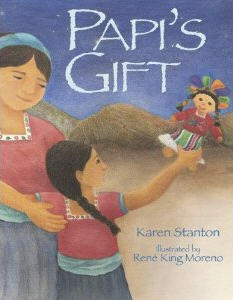 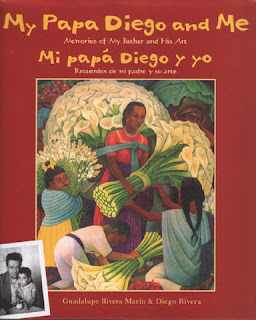 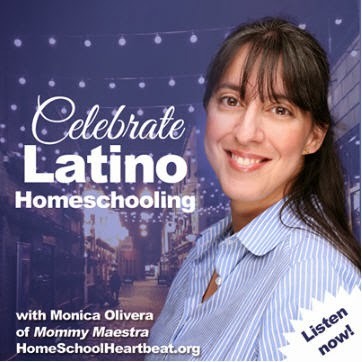 Today, I am sharing a list of great bilingual books that celebrate Papá. 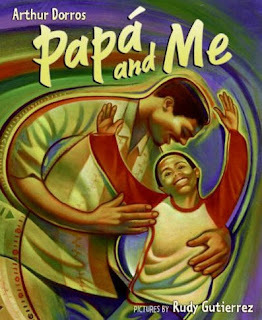 Check your local library or bookshop for copies!